When I think of buying back to school supplies and art supplies, one brand comes to mind. It is Crayola. Crayola has never disappointed me in any way. Their products are high quality and they are adorable. They have a wide variety of products to offer and we were lucky enough to receive several of them. Some products that I want to share with you are below! We love them in our household and you will too. All of these can be found on their website, and you can find them in stores too. We love Crayola Doodle Scents , Crayola Window Markers , Crayola Pip Squeeks Washable Markers, Crayola Power LinesProkect Markers, Crayola Classic Markers and lastly, Crayola Washable Super Tips! Crayola also has the cutest Finding Dory markets and crayons! These products are new this school year, and they are adorable! Have you seen these cute Shopkins crayons? They are just the cutest! You can't go back to school shopping without buying a box of crayons! I also loves these erasable colored pencils! We love using Crayola products to color our back to school projects too. Lydia loves to read, and the only homework she has at this school is to read 20 minutes a day. 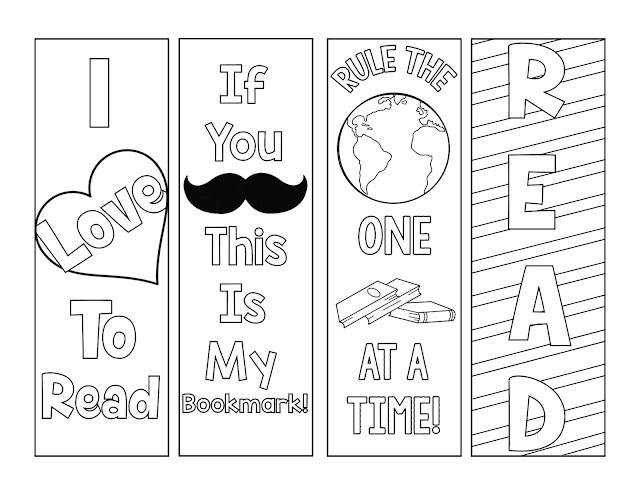 I made these cute bookmarks for her to color! Crayola products are great to craft with. I had fun making these from scratch for her to color. 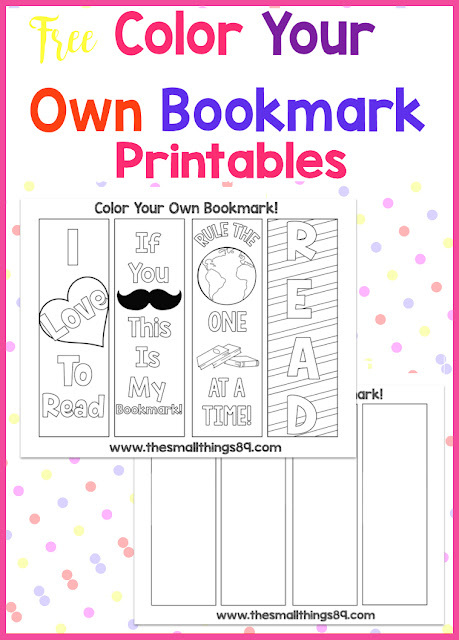 You can print these on standard paper, or cardstock (which is better) and have fun coloring with your little one like I did! 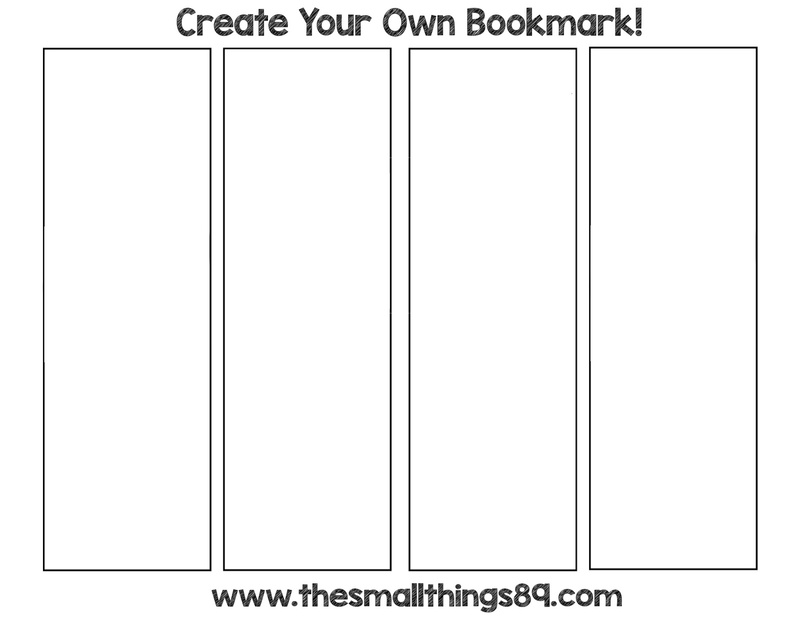 Click the image above or go HERE to get them! 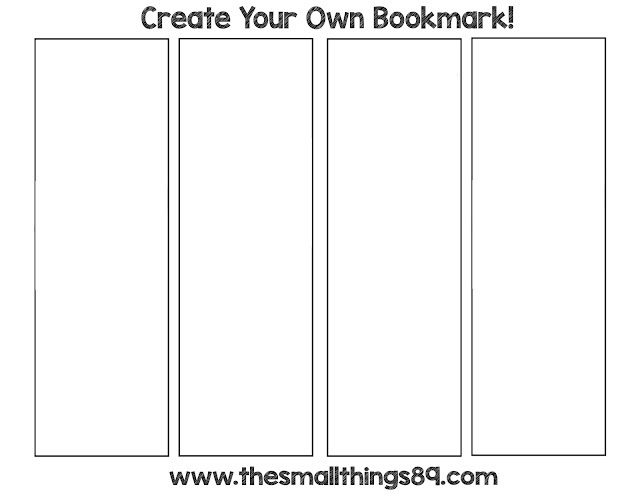 I also made blank ones so that you can get creative! I hope you enjoy! Visit Crayola on their social media to stay up to date with the latest! Thanks for reading! Like this post? Share via one of the buttons below! RT or pin this image too!